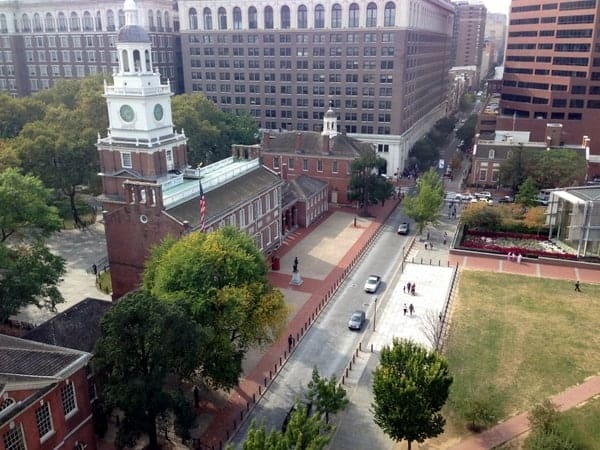 Located in the southeastern corner of Pennsylvania, Philadelphia is the birthplace of both Pennsylvania and the United States. 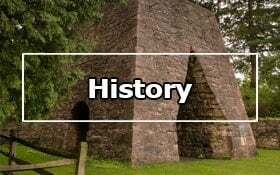 The region was home primarily to Lenape Native Americans until the Swedes established the first settlement in the state, Fort Nya Gothenburg, on present-day Tinicum Island in Delaware County in 1643. William Penn established Philadelphia in 1682. At the same time, he established the state’s first three counties: Philadelphia County, Bucks County, and Chester County. 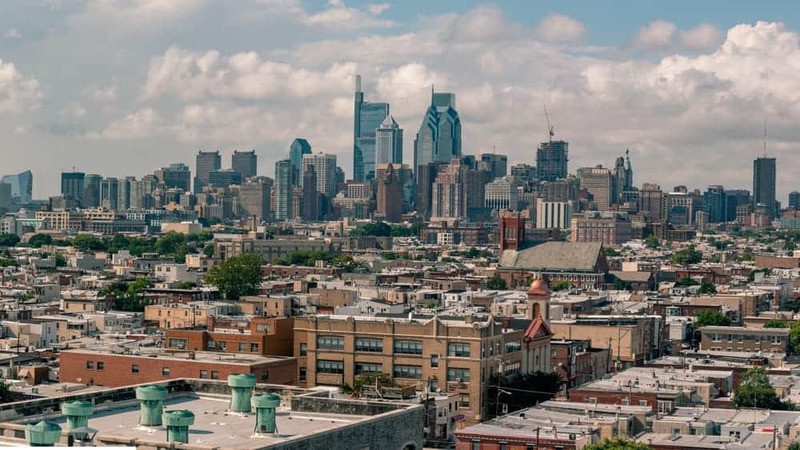 Those three counties, along with Delaware County and Montgomery County comprise the area now known as Philadelphia and its Suburbs. 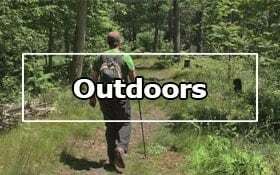 While these counties are densely populated (nearly a third of PA residents live in these five counties), there are also many great places to enjoy the outdoors, especially in northern Bucks County, but even the city of Philadelphia has some great spots for outdoor recreation. The area is also filled with amazing history thanks to its early settlement by those coming to the new world. 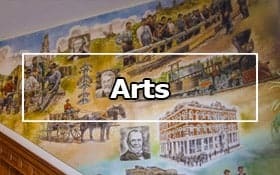 Of course, there are many fantastic art museums in Philadelphia and the surrounding area as well. 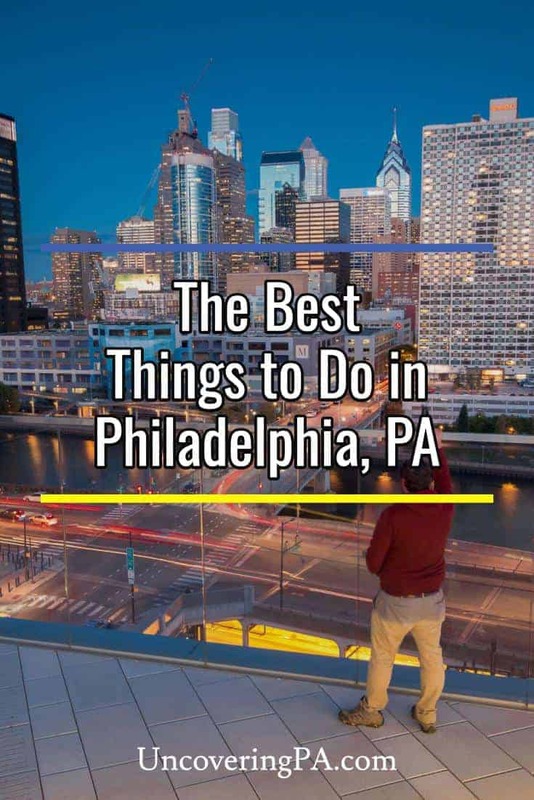 Scroll down to uncover some of our favorite things to do in Philadelphia and its suburbs. Bucks County is located north of Philadelphia and features great rural charm. 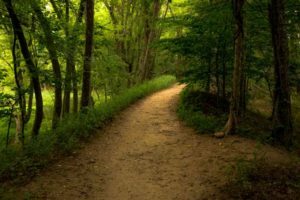 Highlights here include the communities of Doylestown and New Hope, as well as many covered bridges, castles, and the odd Ringing Rocks. 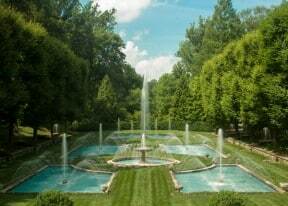 Chester County is the home of TV powerhouse QVC and Longwood Gardens. 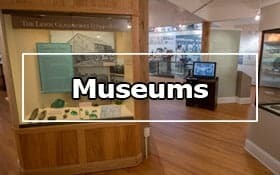 Highlights include downtown West Chester, the American Helicopter Museum, and the Wharton Esherick Museum. 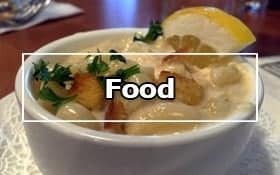 Delaware County is located south of Philadelphia and features many wonderful destinations. 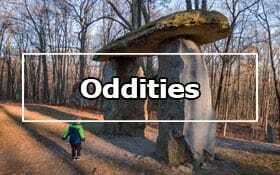 It’s known for the the Philadelphia Union soccer team, the Brandywine River Museum, the Brandywine Battlefield, and the Caleb Pusey House. 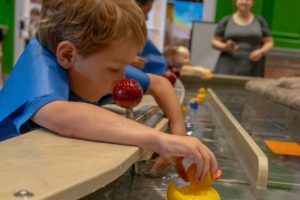 Montgomery County is the most suburban of Philly’s suburbs, but there are also many fun things to do here. 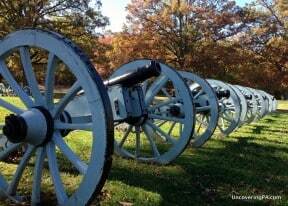 Valley Forge National Historical Park and the Glencairn Museum are two great options. It is also home to King of Prussia Mall, the largest shopping mall in the US. Philadelphia County covers the same footprint as the city of Philadelphia. Philadelphia is the birthplace of America and home to great art museums like the Barnes Museum and the Philadelphia Museum of Art. 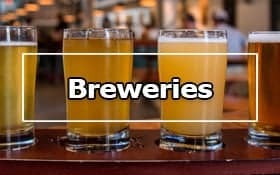 There are also many delicious breweries and, of course, cheesesteaks. 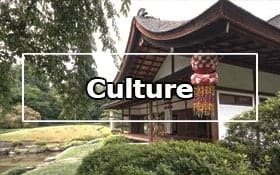 The Ultimate List of Free Things to Do in Philadelphia – Philadelphia is a city filled with amazing things to see and do, and many of these can be done without paying a penny. 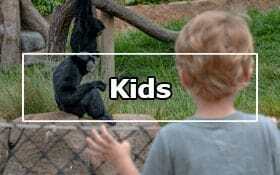 Check out more than 70 great options here. 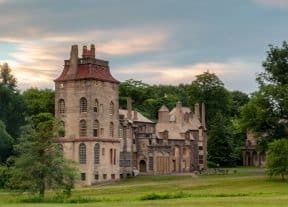 Fonthill Castle: One of Pennsylvania’s Most Awe Inspiring Buildings – Fonthill Castle on the outskirts of Doylestown is one of the most amazing homes in all of Pennsylvania. Don’t miss it and the two other castles around town. 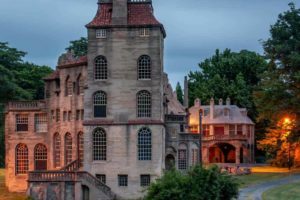 Longwood Gardens: Southeastern PA’s Most Beautiful Public Space – Longwood Gardens is a historic garden that features acres of beautiful plants, trails, fountains, and other beautiful spots to enjoy nature. Learning about the Revolutionary War at Valley Forge – Valley Forge National Historical Park tells the story of one of the most well-known events of the Revolutionary War. It offers a great look into the life of a Continental soldier. 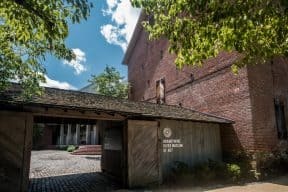 Experiencing the Brandywine River Museum of Art – The Brandywine River Museum of Art is one of Pennsylvania best art museums and focuses on artists from the Brandywine River Valley, specifically the Wyeth family. 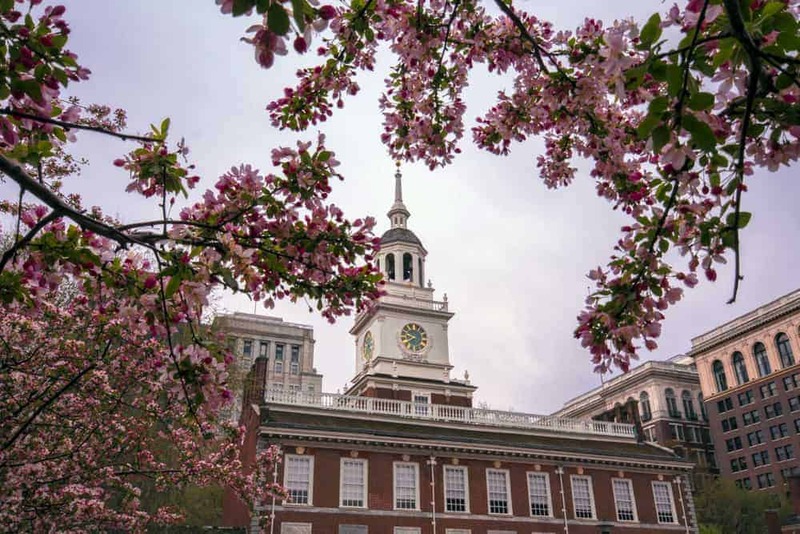 Weekend Guide to Your First Visit to Philly – Whether you’ve never been to Philly or it’s been a while since your last visit, our wekeend guide has you covered with all of the must-see sites to visit.